Prosecutors had asked the judge to allow as many as 19 additional accusers – of dozens they have interviewed – to testify with stories strikingly similar to allegations made by the primary accuser in the case, Andrea Constand. She has alleged that Cosby, 80, drugged and sexually assaulted her while she was unconscious at his home in 2004. 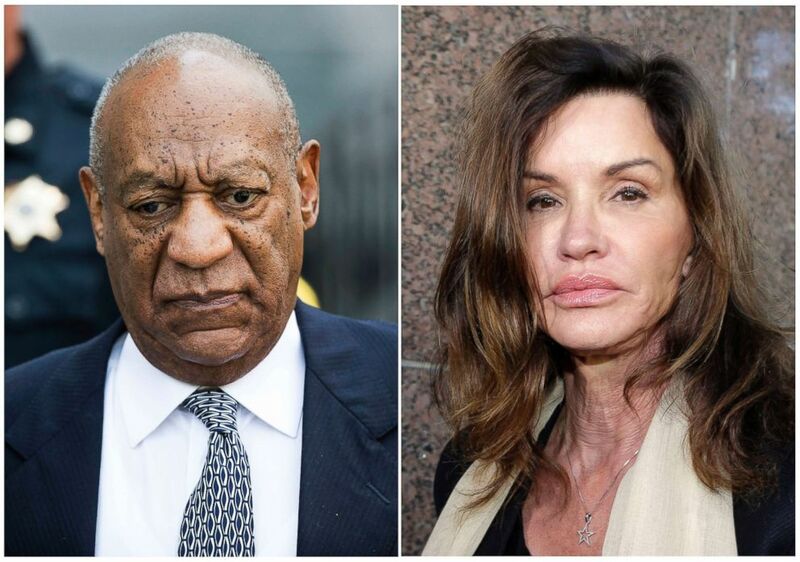 A combination photo shows Bill Cosby leaving Montgomery County Courthouse on Aug. 22, 2017, and model Janice Dickinson leaving Los Angeles Superior Court after a judge ruled her defamation lawsuit against Bill Cosby on March 29, 2016. Defense attorneys fought vigorously against the state’s motion, arguing that additional accusers don’t show a pattern of "prior bad acts," but rather a pattern of accusations. All of the more than 50 women that have been interviewed by prosecutors came forward after Constand first told her story to authorities in 2005. All of the women’s allegations -- except for Constand’s -- fall outside the statute of limitations and cannot be prosecuted. Cosby has denied all of their allegations. In the first trial, prosecutors asked Judge Steven O'Neill to allow 13 additional accusers to testify, but he allowed just one. Bill Cosby departs the Montgomery County Courthouse on March 6, 2018, in Norristown, Pa. 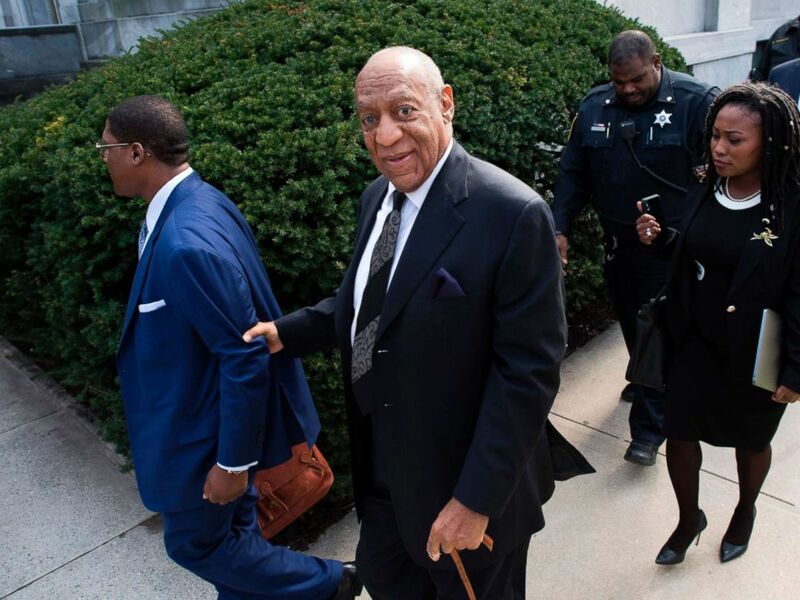 Earlier this month, legal experts told ABC News that the decision on whether additional accusers were allowed to testify could have a significant impact on whether Cosby is convicted or acquitted of the three felony charges he is facing. "I think the outcome [of the case] virtually turns on that ruling," said Yale Law School professor Steven B. Duke. Cosby’s previous trial last summer ended in a hung jury and mistrial. His retrial is scheduled to begin on March 29 and opening arguments are slated for April 2.